TSS offers personal, classroom and webinar training options for your business, agency or organization. 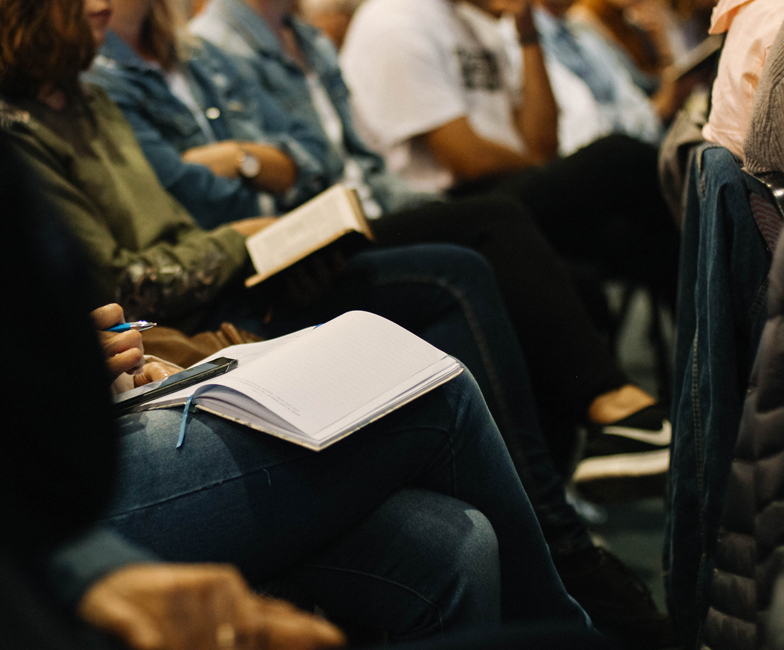 Our instruction covers a wide variety of topics, including CPR and First Aid, DOT and OSHA compliance, workplace harassment and management of drug screening programs. In addition, we believe that to have a safe workplace or community, businesses and organizations also need to be strong, mutually supportive, and goal-focused teams. With this in mind, TSS also offers an array of professional development and teambuilding courses. We customize our hands-on training programs according to our clients’ needs with the goal of making these engaging and motivational experiences for employees. Tap into our extensive library of educational webinars — and check back frequently because we continually add new courses. If you would like TSS to provide a specific webinar not listed, please let us know. Visit our safety blog, and sign up for our free, monthly newsletter, where we provide a wide array of safety information and resources — from boat and ladder safety, to tornado protocols and the importance of sun protection. Sign up for our free, monthly newsletter, where we provide a wide array of safety information and resources — from boat and ladder safety, to tornado protocols and the importance of sun protection. One of the most important components of workplace safety is adequately preparing your employees to handle emergency situations. TSS, Inc. relies on a curriculum designed and maintained by the American Health and Safety Institute — a world leader in emergency response, care, and safety training. Each hands-on training course is developed with attention to detail and the mission to involve and engage every trainee in the process as we know that participants learn much more effectively when they are actively involved in the learning process. Videos help round out the overall theory or concepts. 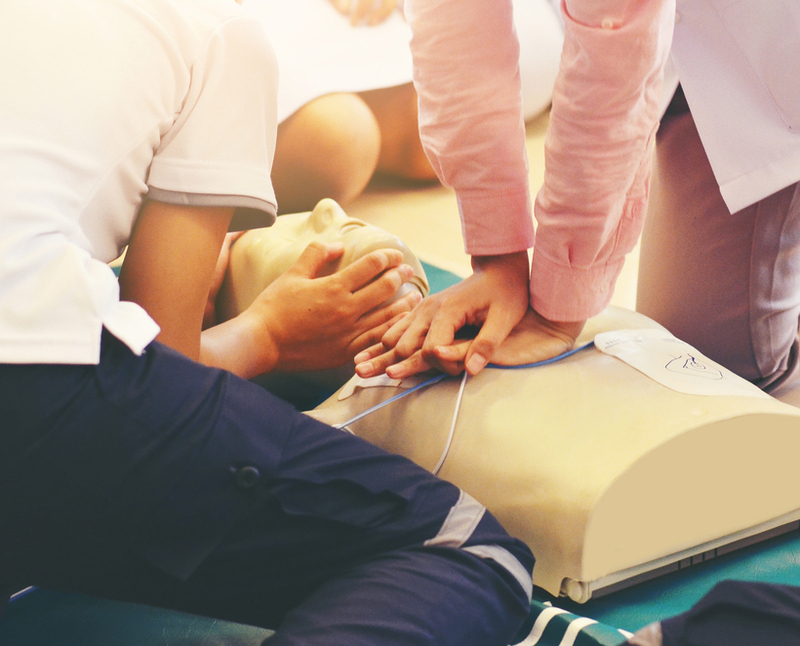 CPR, First Aid, and AED training programs are the most sought after within our industry and TSS, Inc. guarantees consistently updated teaching methods to ensure employees walk away certified and able to use the latest most reliable techniques. CPR/FA (Basic) – For general public. CPR/FA (Pro) – For medical professionals. CPR/FA (Infant) – For the general public and daycare providers. Varying class times according to course. Whether in an emergency situation at a manufacturing plant or in the healthcare field, making sure that designated employees are informed about how to handle blood and body fluids is a critically important way to maintain a safe work environment. This course, not only teaches employees what to be prepared for but how to clean up a spill at home or work, eliminating bloodborne pathogens. Invaluable continuing education for those in the healthcare field, this course is also highly recommended for employees who work in conditions where accidents can happen. Knowing how to properly clean and dispose of materials, even at home, can reduce potential contamination. Save lives and avoid costly citations from the Occupational Safety and Health Administration by making sure your safety program is effective. TSS, Inc.’s certified occupational safety specialists offer cost-effective ways to mitigate workplace hazards by helping businesses review their safety policies and procedures and by providing them with appropriate educational programming to prevent injury or accident. Contact us to find out more about how we can train your staff to ensure OSHA compliance. These training programs are specifically designed for businesses that must comply with U.S. Department of Transportation requirements. TSS, Inc. updates its DOT Compliance Training programs annually to stay up to date with trends and regulations and includes locally significant information for businesses. While these courses are designed for companies mandated to follow DOT regulation, we recommend them for any business. Class time – 2 hours. Via webinar and classroom. I’m a Supervisor … Now What? safety training compliance, incident/accident reporting, job safety analysis and much more! Class time – 3 hours. Via webinar. All DOT-regulated businesses are required to have a Designated Employer Representative for their business’ drug program. This training walks the DER through all the steps for maintaining records, updating information with your consortium provider, and audit pitfalls. While designed for the new DER, we update this training annually, so that it can also be helpful for a seasoned DER. While this is not a DOT mandated training, we highly recommend it for any business that is required to be DOT compliant. Class time – 1.5 hours. Via webinar and classroom. If you have not considered the cost of employee substance use to your bottom line, it’s time for you to look at where your dollars are going. Learn the latest trends in employee marijuana use and what your workplace drug and alcohol policy should look like. Class time – 60-90 minutes. For nearly a decade, TSS Senior Project Manager Jo McGuire has been involved in tracking the impact of legal marijuana on Colorado communities. Does regulation really work and what does it matter? This not-to-miss seminar, covers how legalized marijuana use impacts community safety and crime rates, as well as minority arrest rates. It also addresses the promise of tax income, the broad scope of marijuana commercialization, and the social costs associated with legalization. The first step to ensuring a safe workplace is to build a strong team, where employees support and trust one another, and are working toward a common goal. Award-winning small business leader and TSS, Inc. CEO Renee Schofield offers a series of highly engaging employee education opportunities focused on team and business building. These hands-on sessions can be customized according to client needs and will serve businesses well before there is ever a safety emergency or crisis. This popular course focuses on developing employee awareness of the power of exceptional customer care. Just like the pickle that accompanies a sandwich, it can often be those seemingly small examples of extra courtesy and service that keep customers coming back to your business. We train employees to always be on the lookout for the “pickles” and to make the most of these opportunities. We also cover how employees can be of service to each other and their community. Class time — 2 to 4 hours, according to client needs. Changes in the workplace can be challenging for employees, resulting in an increase in complaints, negative attitudes, and low morale. How can management turn things around? By learning the skills to problem-solve and build team confidence. This highly successful program provides executives, managers, and supervisors with strategies to move employees away from negativity and toward working together to make the best of changing circumstances. Finding the right players and putting them in the right positions is how sports teams win. In this fast-paced presentation, TSS, Inc. uses sports team analogies to help executives, managers, and supervisors learn how to make the most of employees’ personalities and skills by allowing them to play the position that will best serve the team. This course is also motivational, inspiring employees to appreciate the necessity of each person doing their specific job for the win. In this course, TSS, Inc. leads employees in an exercise to identify goals for specific time periods and outline them with the S.M.A.R.T system. 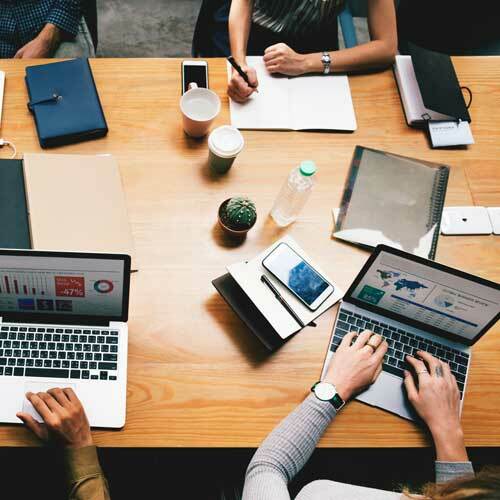 This is an extremely productive process in which we work with team members to make sure that their goals are Specific, Measurable, Attainable, Relevant, and Timely, thereby helping the team come together to determine where it is going and why. Class time — varies according to client needs. Using airline safety directions as an analogy, this session deals with how employees can and should support each other in the workplace, especially as new team members join. Using the type of aircraft, the exits, the oxygen and seat belts to represent different parts of the workplace, we can create a strong visual of how important each employee is to the other. Do you have a particular team objective you would like to meet? TCC, Inc. can design and present a training seminar or facilitate a discussion based on a client’s specific need. 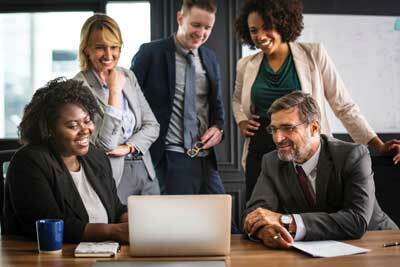 Often, businesses and organizations are looking for an opportunity to provide a safe space where employees can speak openly about aspects of their work. We can help you create that opportunity. Contact us to find out more.